Today, it was announced that the multi award-winning singer songwriter and frontman of the bands Soundgarden, Audioslave and Temple of the Dog, passed away on the 17th May 2017. 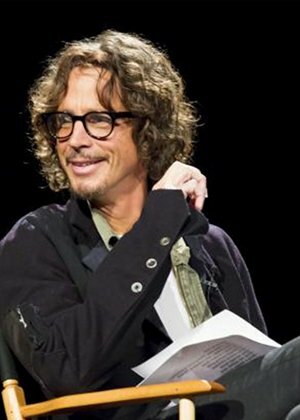 One of the most influential musicians in rock, Cornell will be remembered for his constant creativity and his unique vocal range. In 2014, Cornell interviewed Jimmy Page about his book, Jimmy Page, at one of the most memorable reader events Genesis has ever hosted.